Treat yourself to an exciting art adventure while immersing in Guanajuato, considered to be the jewel of the Colonial cities of Mexico. Ron Pokrasso’s approach to monotype in combination with chine collé/collage and drawing will open your eyes and working process to a whole new range of possibilities. A small original Pokrasso monoprint is included for all registered participants. This workshop combines the painterly process of monotype with chine colle/collage and drawing to create mixed media prints. Monotype is simple to do and extremely rewarding to do well and with a greater level of control. Ron Pokrasso’s approach to monotype in combination with chine colle/collage and photopolymer platemaking will open your eyes and working process to a whole new range of possibilities. 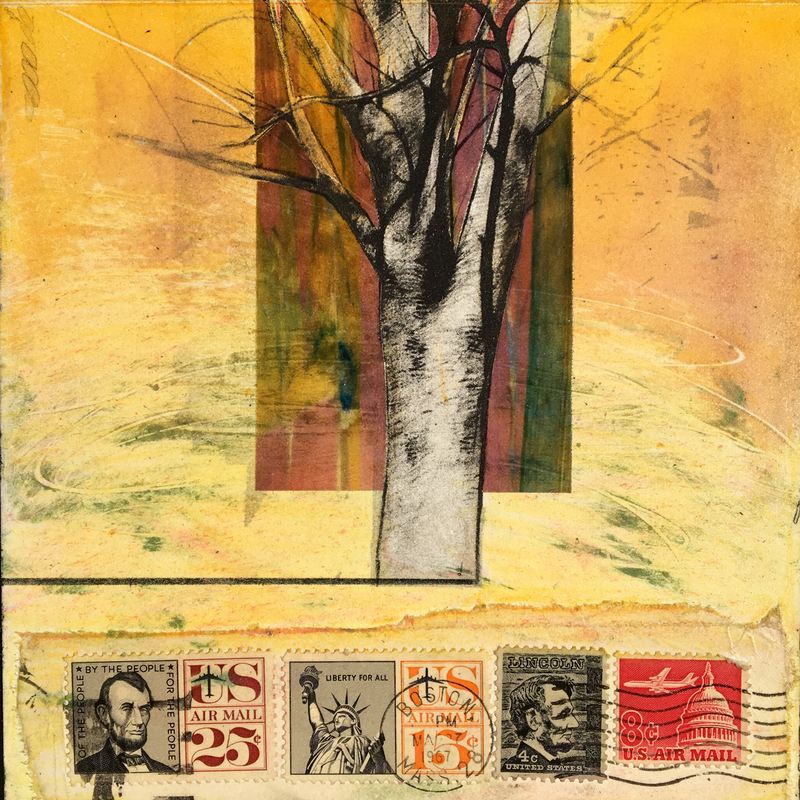 Using monotype as the primary technique, you will learn how to incorporate multiple plates, collage elements and Solarplate to create your own richly layered compositions. This workshop is designed to bring together the contemporary intaglio platemaking process of Solarplate with monotype and collage to create unique, mixed media images, monoprints and variable editions.